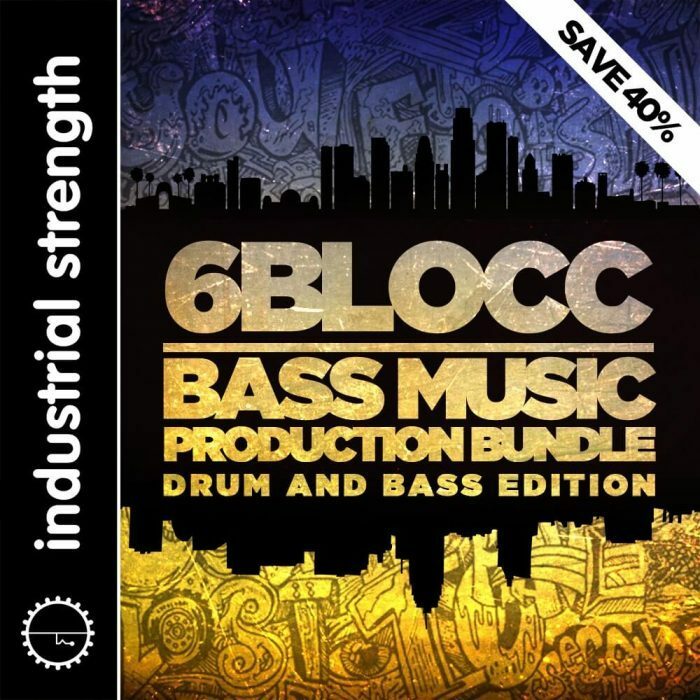 Industrial Strength Samples has launched the 6Blocc Bass Music Production Bundle: Drum and Bass Edition, a bundle featuring 5 sample packs to create unique Drum & Bass music. This new bundle is the follow-up of the previously released Bass Music Production Bundle, which bundles Grime, Dub Hop, Robotic Vocoder, Hard Talking, Dubstep Ammo and 6Blocc’s banging Drumshot Ammo collection. We put together a killer production tool kit with the focus on Drum n Bass. 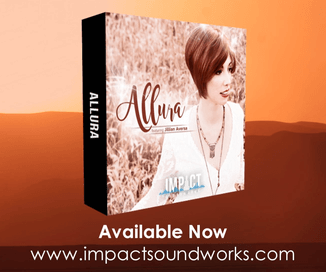 This Incredible pack features a wide array of Phat Beats, Deep LA Bass sounds and a sweet set of Drum Loops. This Bass Music bundle pack offers 5 of 6blocc’s DnB studio packs. 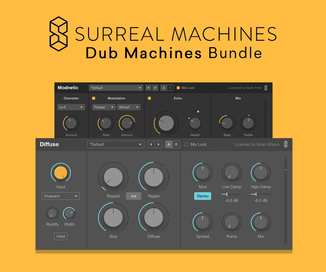 The bundle includes the following packs : Dirty Alley Drumstep, Skank’s Future Jungle, Drum Shot Ammo, Deep DnB Elements and Drum Funk Library. 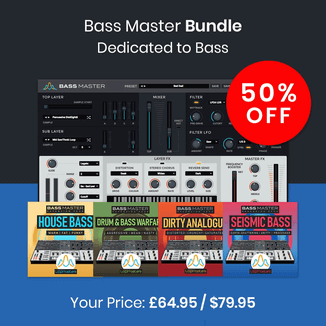 6blocc’s Bass Music Production DnB Bundle also features a large selection of killer Bass Hits, Percussion, Drumshots, and Synths as well as Rex.2 Files, Apple Loops NI Battery NI Machine, and some Logic EXS. Kits for you to explore. This 24 Bit sample pack is 100% License Free and can be used and abused in your music, remixes or video game sound track. The bundle is available for purchase for £54.95 GBP.